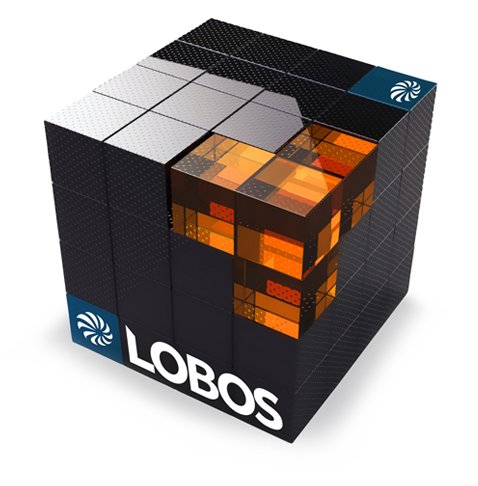 There was expectation that LOBOS would reach more customers, faster as part of the Yardi family when Enerliance was acquired by the real estate software leader in May. That appears to be happening. This press release announces that six Orange County buildings managed by Davis Partners are now Demand Response ready with Enerliance Load Based Optimization System (LOBOS). It was key that Enerliance helped with project financing, securing rebates and incentives offered through Southern California Edison’s Commercial Utility Building Efficiency (CUBE) Program.